The final month of summer is upon us! Are you ready for back to school time? Are you savoring these final days of later nights, less structure and lots of summer fun? 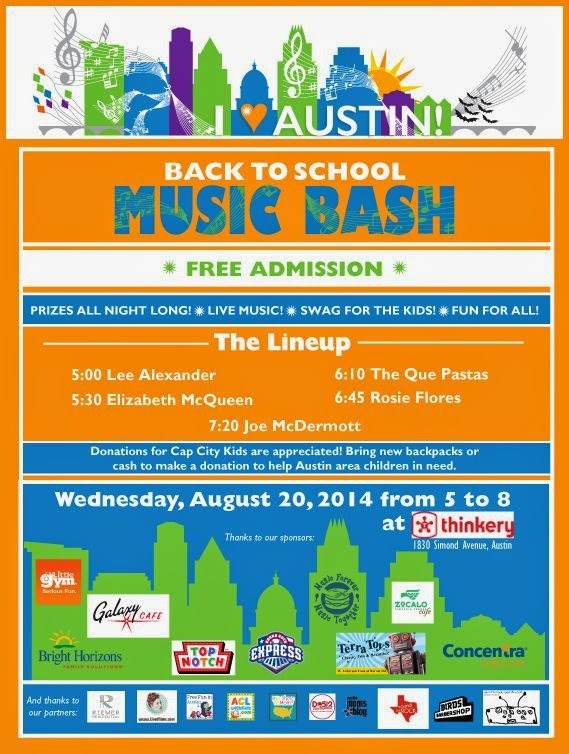 Get ready to celebrate the last hurrah of summer at the Back to School Music Bash on August 20, 2014, from 5-8 p.m., at the Thinkery. It's FREE to get in, however, we are taking donations for Cap City Kids, a local charity that helps children get off to a good start by providing items needed for a successful school year. 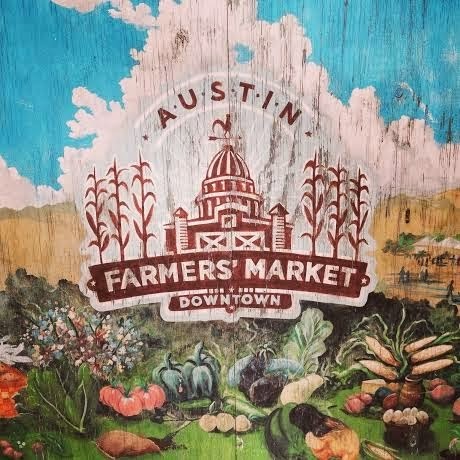 More importantly, we still have a couple of weeks left to celebrate these last days of summer with 10 fun activities to do in the Austin area! One grab bag per child per month. Valid from June 1 to August 25, 2014. One per child, Valid August 1-25, 2014. Dine in Only. 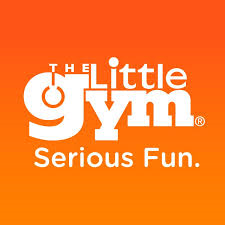 Valid at The Little Gym Round Rock (3203 S. IH35) or The Little Gym Lakeline (14010 N. US Hwy183, Suite 440) One prize per child. Valid for redemption in June, July or August. -- Zilker Summer Musical - RWeThereYetMom? 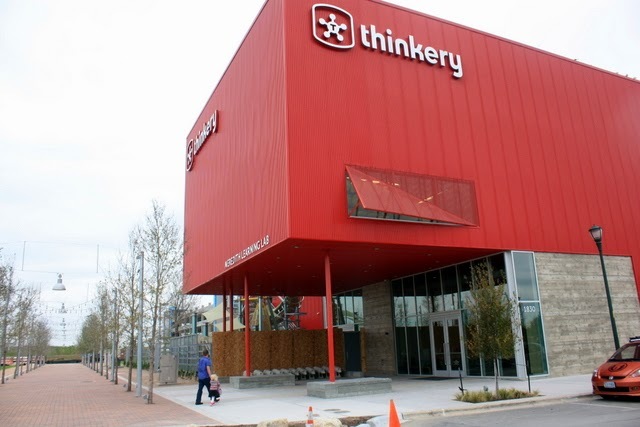 -- 5 Tips for Your Next Trip to the Thinkery - RWeThereYetMom?